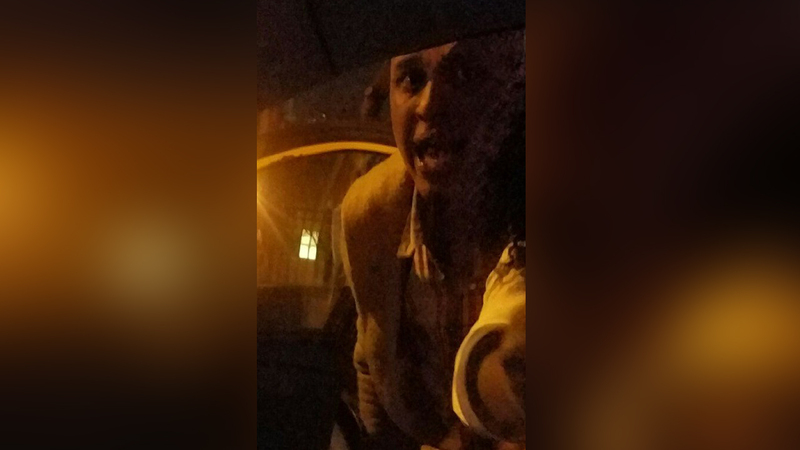 NEW YORK (WABC) -- Police are searching for a man wanted in a hate crime against a cab driver in the Bronx. Investigators say the driver got into a fight with the suspect while dropping him off at Jerome Avenue and 165th Street on April 16th. The individual punched the victim in the arm and removed the turban from his head, police say. During the incident the suspect also made ethnic slurs towards the victim before fleeing on foot on Jerome Avenue heading towards 164 Street. The victim was not seriously injured and refused medical attention at the scene. The investigation is ongoing by the NYPD's Hate Crimes Task Force. The individual is described as a male Hispanic, approximately 20-30 years old, 5'9" tall, 160 pounds, with a light complexion and clean shaven. He was last seen wearing a tan jacket with blue denim jeans and red sneakers.